When to comes to current culture, California is arguably the spot for all things rad and rock n' roll. 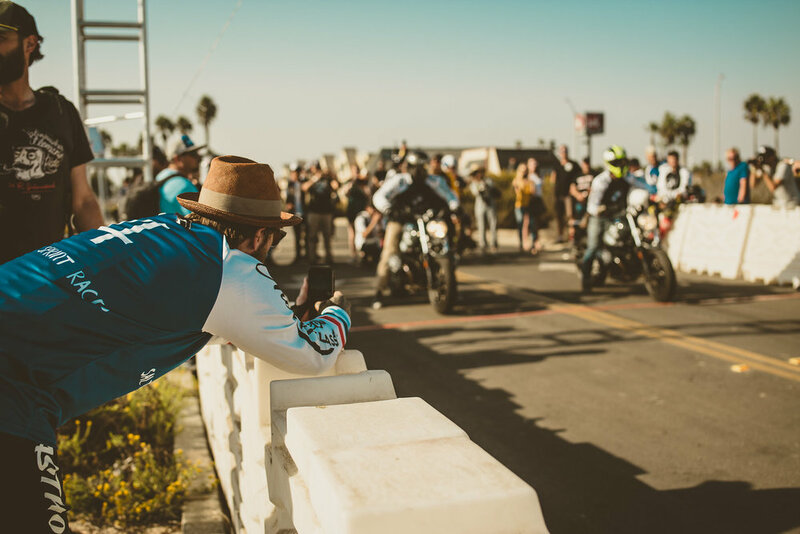 Motorcycles, fashion, food, music, art, it's all there. 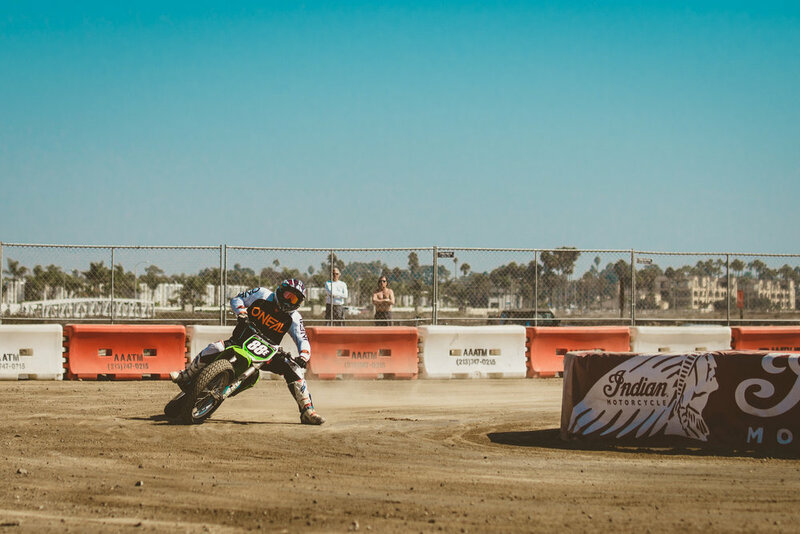 And this year's first annual Moto Beach Classic hosted by Roland Sands Design, Indian Motorcycles, and BMW, was nothing short of delivering in all the key areas! Check out the photo gallery below and head over to Roland Sands Design for the full BLOG post!